Choose the exercise regime that can help you feel energized and relaxed. 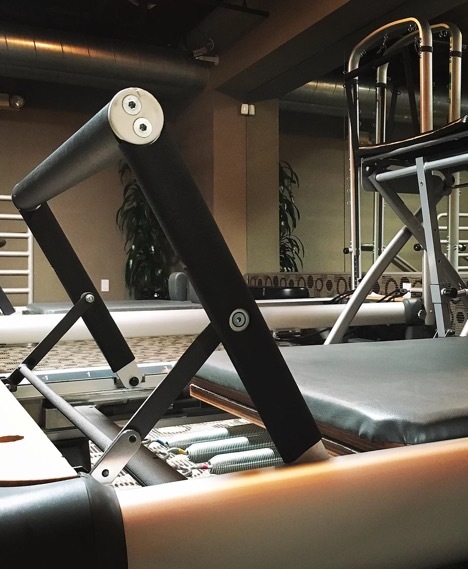 With our private or semiprivate Pilates reformer classes and the full attention of your instructor, you will become the embodiment of flow and precision of every exercise you do. As opposed to the regular gym work out, get the same result of 100 sloppy sit-ups in only ten or less. Improve your posture and technique in a few sessions that can help build the muscle memory you need to really be more aware of what your body is doing in the gym or elsewhere in life. 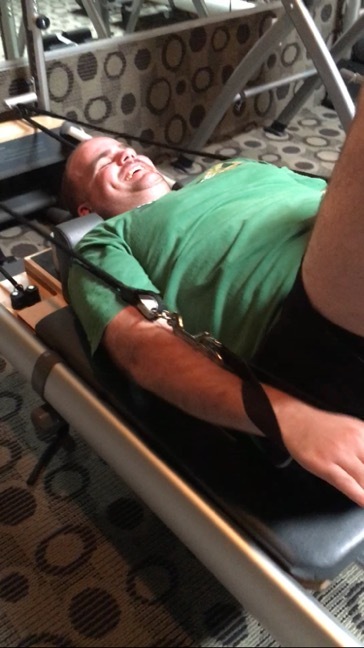 Although similar to mat, the reformer allows you a larger variety of exercises and the springs both give you resistance, assistance and a wider range of motion. 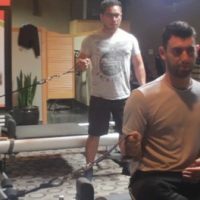 The reformer also reduces the amount of physical stress experienced during the workout, making it ideal for those with injuries or chronic imbalances. 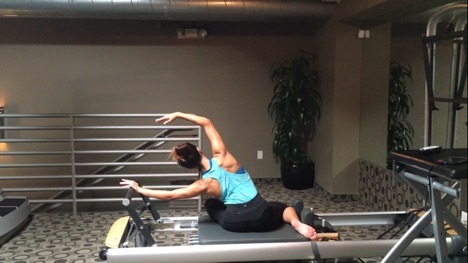 Meet Marianne, a Pilates instructor specialized in mat and reformer work. 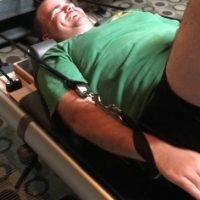 Utilizing the reformer, as well as other pieces of equipment, you can be sure to get a full body work out in every session. 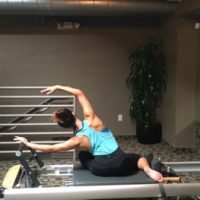 With over 522 hours of Pilates certification, as well as NASM and Silver Sneakers certifications under her belt, you can be assured you’re getting the best experience possible. Come learn the art of contrology!